Provide comfort for the family of Louise Beauvais with a meaningful gesture of sympathy. WORCESTER – Louise E. (Cooper) Beauvais, 91, of Spencer, died on December 29, 2018, at Baystate Medical Center in Springfield. Louise leaves her two sons, Kevin J. Huard of Leicester and Brian G. Huard of Oakham; Cynthia F. Marshall of Spencer, who was like her daughter for over 37 years; goddaughter Christine (Cooper) Huntoon of Gilford, N.H.; and four stepchildren, Ted and Carol Beauvais of Hubbardston, Richard and Patricia Beauvais of Rhode Island, Joseph and Wendy Beauvais of Spencer, Susan Barthelmas of Holden and close friends Roger and Debbie Barnes & their daughter Justine. She was predeceased by her loving husband Joseph R. Beauvais and stepson Jimmy Beauvais. Louise was born in Leicester on May 12, 1927, the daughter of James W. and Lillian M. Cooper. She had five sisters, Elizabeth A. Cooper, Mary S. Pidgeon, Hazel P. Pearson, Sylvia M. Cote and Myrtle Miller and one brother, Reginald “Morton” Cooper, all predeceased her. Louise moved to Spencer in her early youth and married Reginald “Spike” Huard in 1952. She worked at People’s Laundry in Worcester and Novelty Tool Company and The Massasoit Hotel in Spencer. Louise enjoyed the beach, occasionally singing with local bands in the 1940s and spending time with family and friends. One of her greatest life experiences was visiting nephew Randy Cooper, a Navy cook stationed in Hawaii , and his wife, Lillian, for six weeks in 1971. She often ran the admissions table for baseball card shows in Sturbridge and loved attending Doo-Wop shows in Worcester, both promoted by her son, Kevin. Louise met stars such as Mickey Mantle, David Ortiz, Brenda Lee and musical groups, The Flamingos and The Harptones. Friends and family are invited to attend calling hours on Monday, January 7,2019 from 10AM-12PM in Pillsbury Funeral Home 163 Main St.Spencer. The funeral will follow at 12PM in the funeral home. Burial will be in the Greenville Baptist Cemetery in Rochdale. 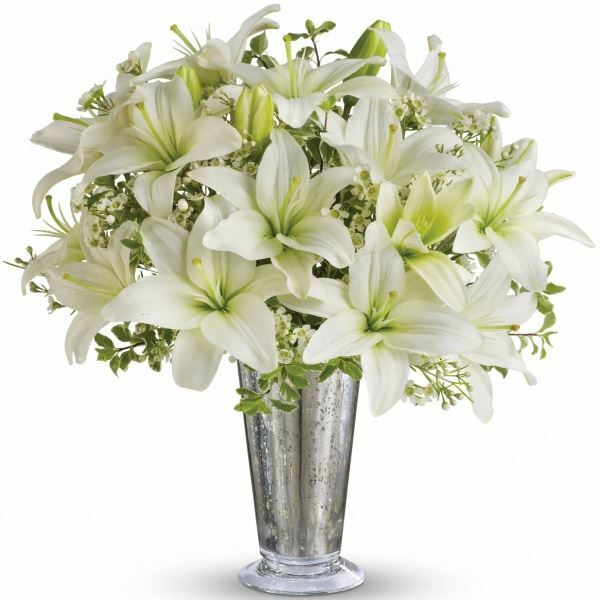 To send flowers in memory of Louise E Beauvais (Cooper), please visit our Heartfelt Sympathies Store. 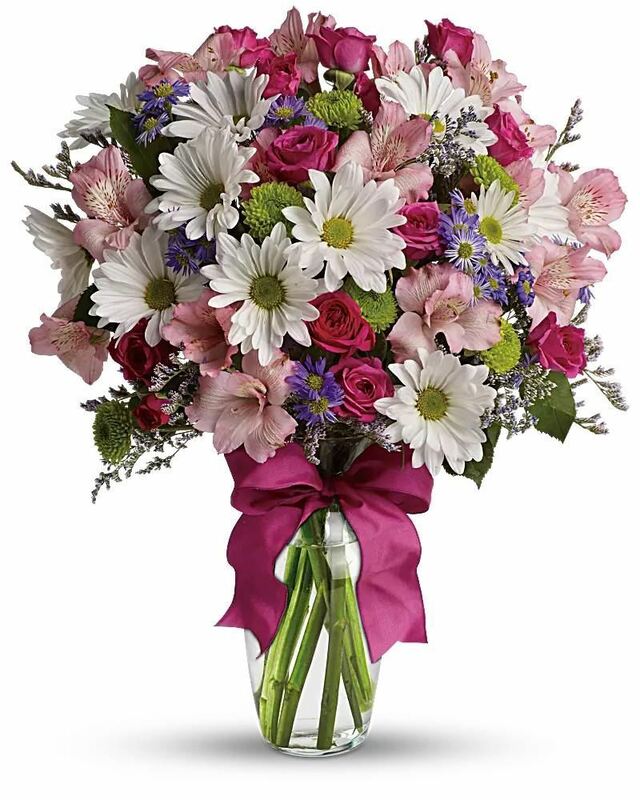 David and Suzanne Cooper, Love, Deb, Bill, Shayne, Josh, Katie & Elias Bloun, and others have sent flowers to the family of Louise E Beauvais (Cooper). May fond memories of your mother bring you comfort during this difficult time. Our hearts and prayers go out to you and your family. David and Suzanne Cooper purchased flowers for the family of Louise Beauvais. Aunt Louise will be greatly missed. We love you, Brian & Kevin!!! Love, Deb, Bill, Shayne, Josh, Katie & Elias Bloun purchased flowers for the family of Louise Beauvais. Our warmest condolences to Kevin, Brian, Cindy and the rest of the family and friends who love Louise. God Bless her, she lived a full life. Love , the Hamilton Family, Linda, Jeff , Nick and purchased flowers for the family of Louise Beauvais. "Aunt Louise" will remain in our hearts forever. Darryl & Sharon Hardern and Family purchased flowers for the family of Louise Beauvais.